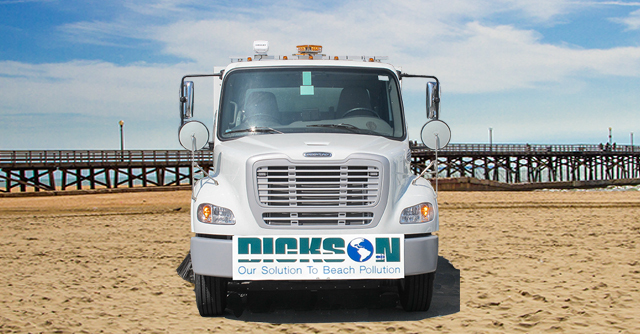 Dickson has made a significant investment into our future with technology and reliable operations with the highest level of service. Over these decades, Dickson has proudly set standards with industry innovations by debuting new technologies and methodologies. Attacking pollution before it can enter our waterways and air. This stops the spread of harmful contaminants, along our streets, before it can get into our homes, throughout our cities, and affect our health. Dickson is a fourth-generation, family-owned, and operated business. Our commitment and spotless reputation has spanned more than 65 years. With a dedicated team of skilled and loyal driver/operators who have been with our company for an average of twenty years! 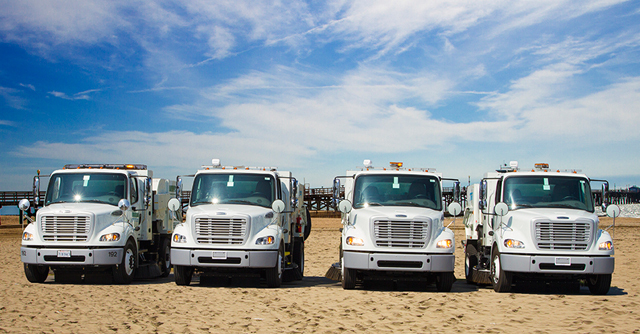 We take ownership and pride in every endeavor. 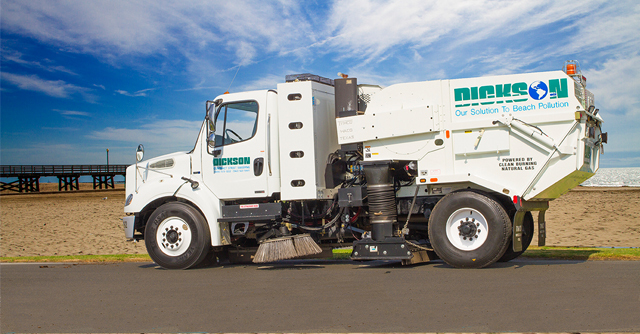 Dickson specializes in contract Municipal Street Sweeping for cities, counties, and state agencies in the Lower United States with immediate and well organized response abilities. 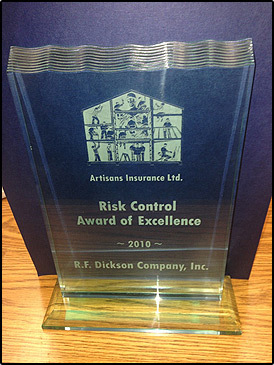 Dickson is prepared to handle the needs of its clients/partners at any given time or complexity. 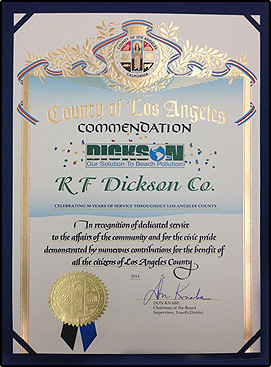 Proudly, Dickson has created clients as “extended family members” for more than half a century, including City of Lakewood, City of La Mirada, and the County of Los Angeles. Our family of clients have been with us an average of twenty years! Dickson is steadfast to preventing contaminants from compromising the quality of our environment, and lives. 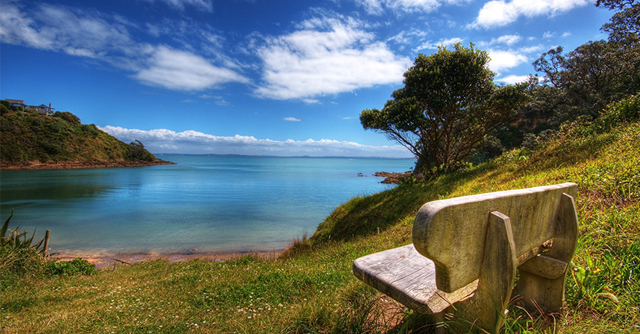 Our rivers, lakes, and oceans are precious natural assets. Enriching our daily lives with an essential economic and biological benefit. In our daily operations, we seek opportunities to maintain the beauty and integrity of our water and air for today, tomorrow, and future generations. 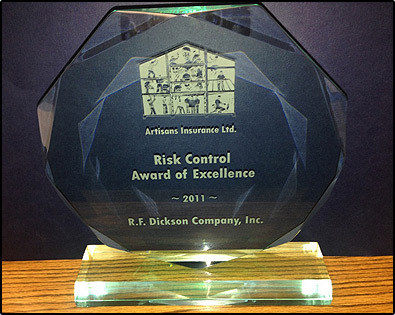 Dickson is committed to excellence, unfaltering integrity, and consistent pride of leading the industry, with a steady focus on our customers, ensuring flexibility, value, and the highest level of service, for the health of the community. Dickson’s mission is to leaving our planet cleaner and greener for the next generation. Making certain of environmental compliance, for the communities we serve.